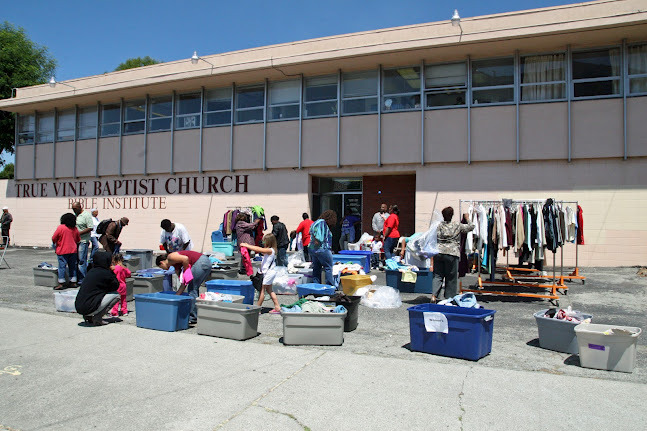 True Vine Ministries actively solicits and maintains a warehouse of clothing and shoe donations. 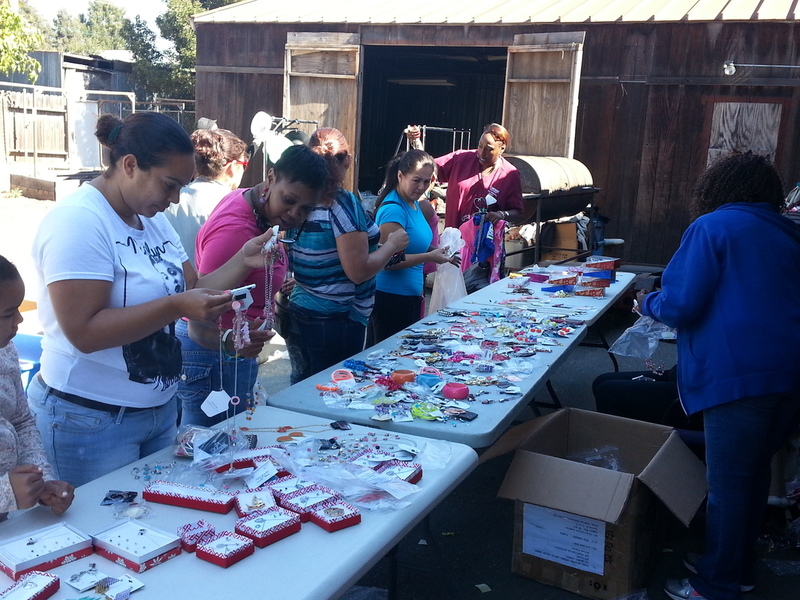 Ministry volunteers catalogue and prepare clothing for men, women and children of all sizes for monthly distribution. 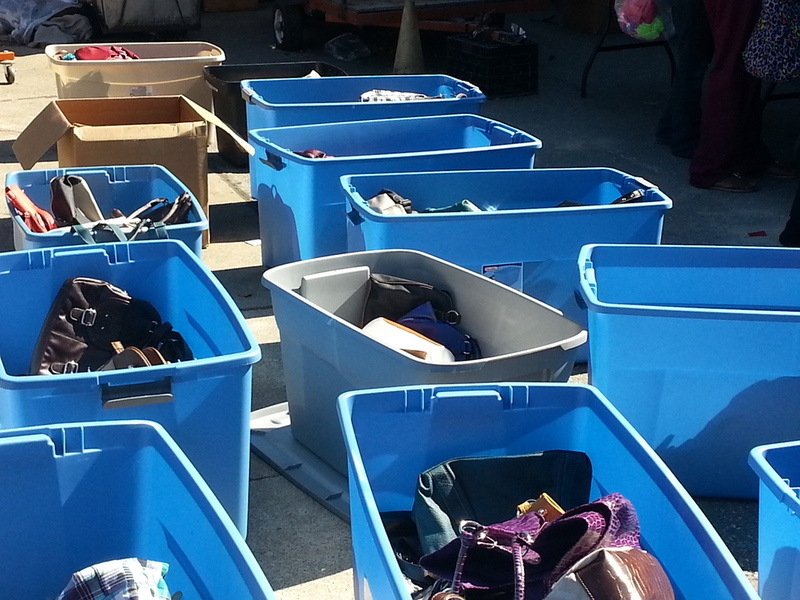 The doors to the Clothing Room are opened to the public for "free shopping” on the third Saturday of each month.